A set of 30 homework activity cards for children to take home. 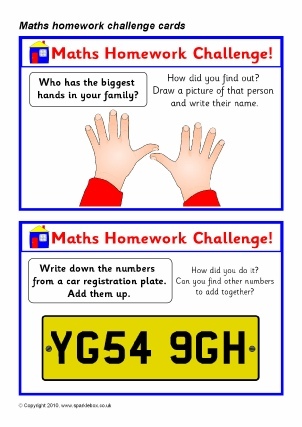 Includes tasks such as finding who has the largest hands in the family, adding numbers on a car number plate, counting activities, 2D shape hunts and much more. Printable book covers for topics within Numeracy to stick to your pupils’ books or folders. Includes editable versions to add pupil names and class details. A printable banner for your Maths Toolkit classroom display board or cupboard. 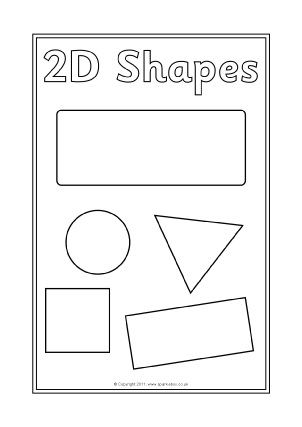 Banners that print over 3 landscape pages for your classroom Maths Detective(s) wall display.